The UK has a strong manufacturing sector that is extremely valuable to the economy, employing over 2.6 million people. It’s a diverse sector, covering established industries such as food and drink as well as emerging ones like digital technology. Firms can face many challenges to growth, including accessing business loans for manufacturing. LendingCrowd can help you get the finance that’s right for your company with a loan funded by our community of investors from across the UK. Our loans have flexible terms, and you can repay the funding early without penalty, allowing you to plan for your company’s future. Whether you’re looking for financing to help you buy new equipment and machinery, working capital funding, or a loan to enable you to expand your range of products, LendingCrowd can help your business grow. Our simple application process and case-by-case approach give our highly experienced Credit Team the ability to give businesses a quick decision on their application. We want to support your business and help you achieve your goals, and we’ll work with you to understand your company and its funding needs to ensure you get the finance that’s best for your business. 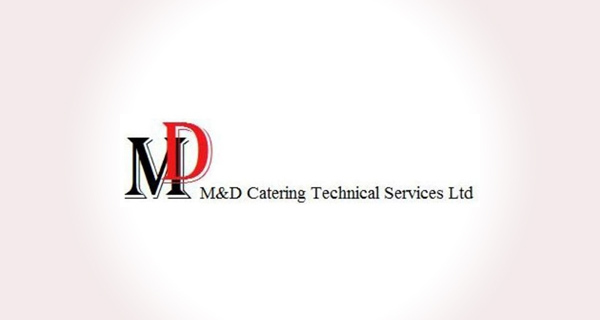 M&D Catering Technical Services provides support services for the catering industry, installing, maintaining and repairing most types of commercial catering equipment. The company’s loan reached its target of £30,000 and the money was transferred to the business the same day as the Loan Auction closed. This allowed the company to cover the costs of staff training and to purchase new equipment for clients.